Put our expertise to work for you. At Schaeffer and Company, we are proud of the work we do for our clients, and this is where you will find their opinions of our service. "Ty and Lauren have gone over and beyond"
Schaeffer & Co. began working for us earlier this summer. 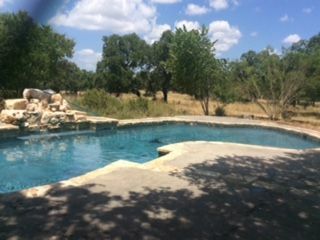 We bought a foreclosure that had a pool that was a complete mess. 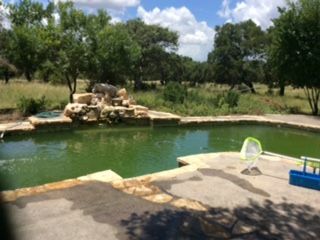 It had set vacant for over a year and the pool was green and you could not see the bottom. After several weeks, of chemical treatment, filter and pump motor replacement. The pool was crystal clear again and has been working great since. Ty and Lauren have gone over and beyond to help us get this pool back to normal. Most pool companies would have charged us for every trip out to have accomplished the same thing. We appreciate their efforts and the hard work they provide at a reasonable cost. 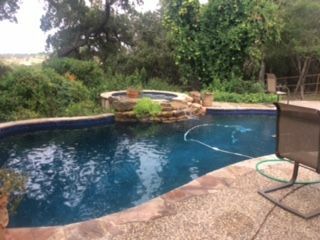 If you are looking for a pool company that is honest, hard working, reasonable price, and shows up every week, then I recommend you hire Schaeffer and Company to handle your pool needs. We know the status of our pool each week...no surprises! We feel fortunate to have (Lauren) and Ty caring for our pool. (They) are trustworthy and dependable, always doing a thorough job each week. Communication with us is such a valuable asset. We know the status of the pool each week, always know if additional work needs to be done so there are no surprises! 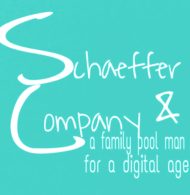 I have been using Schaeffer and Company for my pool service for several months now. 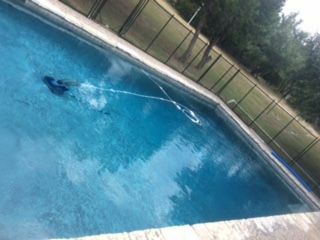 I previously had another company doing my pool service during the summer, and I maintained it during the winter months. Regardless of the fact that the previous company came on a weekly basis, I was never satisfied with the way my pool looked. There were issues with algae, and the water never really looked crystal clear. During my first meeting with Ty at Schaeffer and Company, he mentioned that there was a central skimmer basket, which I never even knew existed, and I believe the other pool company did not either. He cleaned the basket on one of his first visits, and discovered that it was COMPLETELY full. 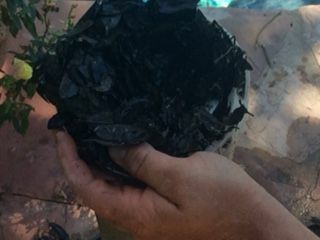 The organic matter had been re-circulating back in to my pool for years!! My pool is now sparkling clean. Ty also takes the initiative to fix minor things, such as my Polaris line that was leaking, without me having to ask him. I honestly think my pool is working as good as it did when we built it 14+ years ago! I highly recommend their service!